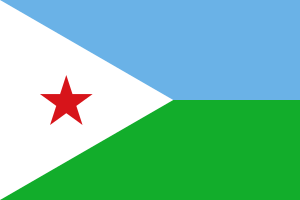 Djibuti (جمهورية جيبوتي , République de Djibouti) wono eb kadudu ian Aprika. Ina wono 865 267 engame (2017). This page was last edited on 4 February 2018, at 09:40.